Just another stop on the Super Information Gravel Road. My home wifi was in a need of an upgrade. 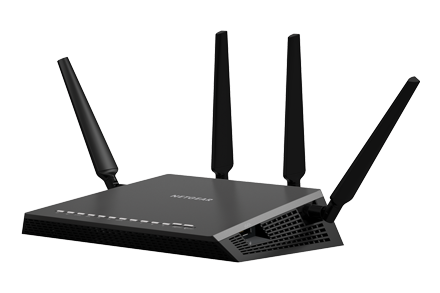 My old Netgear N300 was great at the time it was new, but other has surpassed it in performance and functionality and it seemed somehow misbehave in my network. I had the feeling that if large amount of data was send via wifi it would end up get constipation, which certainly is annoying for routers as well as people. So my network has been upgraded with a new cousin, the 7500. The 7500 does not disappoint on the speed side. It’s certainly a great improvement. This entry was posted in Gadgets and tagged Chromecast, netgear, vlan, wifi on Friday, January 23, 2015 by Martin.